Paying too much for insurance? POAAL’s courier members can access insurance at very competitive rates. 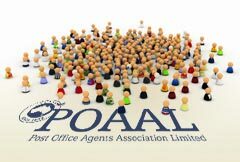 For a membership and insurance application form, contact the POAAL National Office on 03 96544533 or use our online contact form. 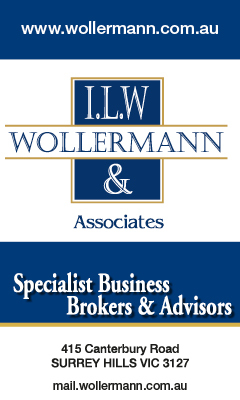 All other types of insurance, including personal accident & illness insurance, workers compensation and more, are available from POAAL’s insurance broker, Network Insurance Group. Network Insurance Group has expertise in the courier and postal delivery industries. They can also assist courier companies with employees – whether you employ 5 drivers or 500 drivers! For more information or for a quote, please call insurance brokers Network Insurance Group on 1800 639 177 (from land lines or mobile phones). Or visit their website. Please note: POAAL cannot provide advice or information on insurance products.